Get ready to get total protection of your web infrastructure - Web, DNS and MX, we protect it all. Remote proxy protection adds an extra layer of protection over your network nodes, sending only clean traffic and filtering out every malicious request. sure there are no vulnerabilities. 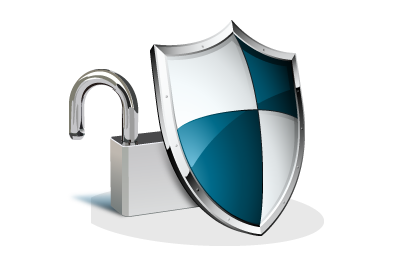 BlockDOS remote proxy protection gives you 100% protection from malicious cyber attacks, botnets and harmful scripts. We filter out every piece of bit which makes your infrastructure vulnerable and send you clean traffic. We make sure that our proxy protection gives you minimal latency - as if you were directly connected to the server. By finding out optimal connectivity path, we route your traffic through closest network nodes. Our proxy servers are very powerful. No matter how much traffic passes through the proxy, our servers stand steadfast like sentinels - guarding your traffic at all costs. Our support team is always at your service - 24 hours a day, 7 days a week and 365 days a year. Dedicated support engineers work round the clock to give you best possible support and make sure you sleep well. We have redundant Tier-1 Network Providers with multiple failover systems in place. Your network traffic gets fastest possible routing through our internal routing management. We have redundant automated failover mechanisms in place which ensure whenever a route gets congested, your traffic is re-routed through an alternate minimal latency route ensuring best network speed.